Directions: From Boulder head north on either Hwy 36 or Broadway until you just pass the North Denver Residential Area. 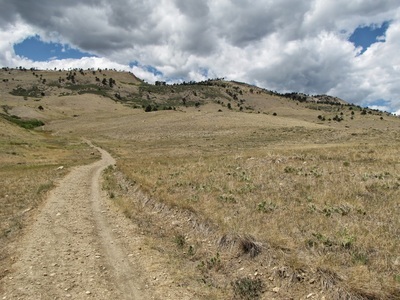 Make a quick right onto Broadway Street (east of Hwy36) and follow this dirt road to the Foothills Trailhead on the left. 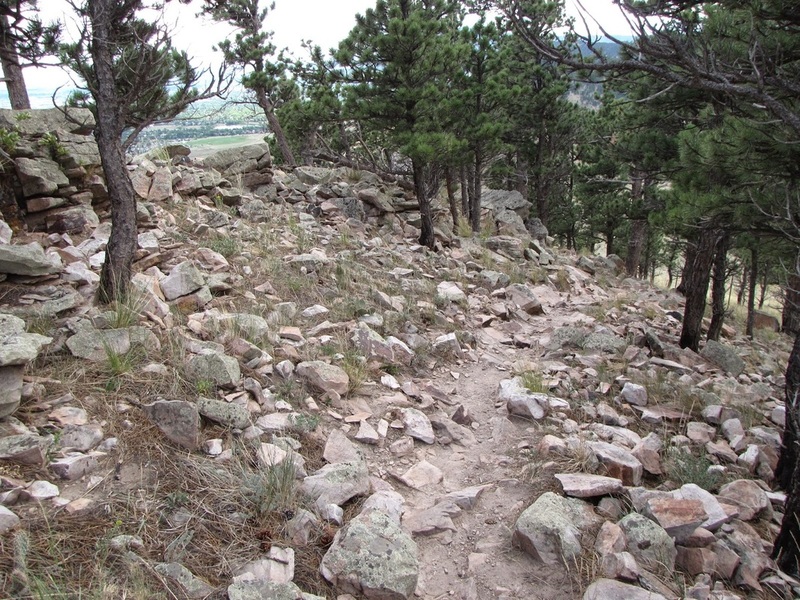 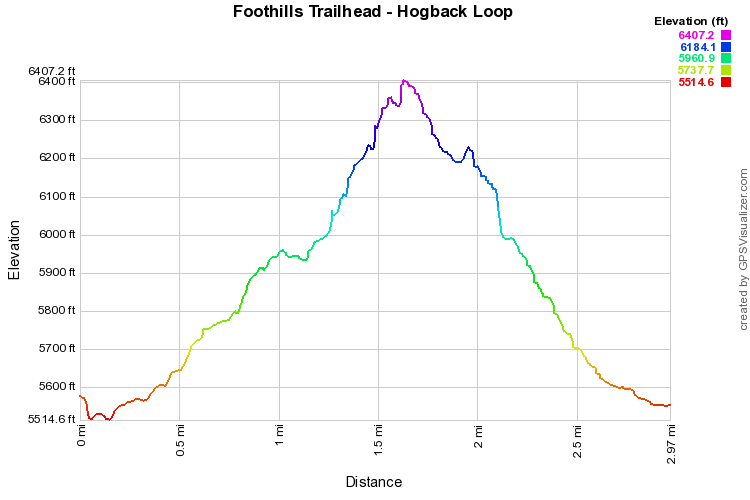 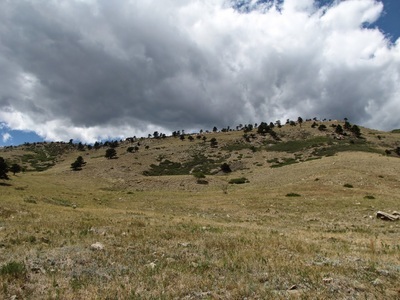 The Hogback Ridge Trail is accessed via the Foothills Trail. 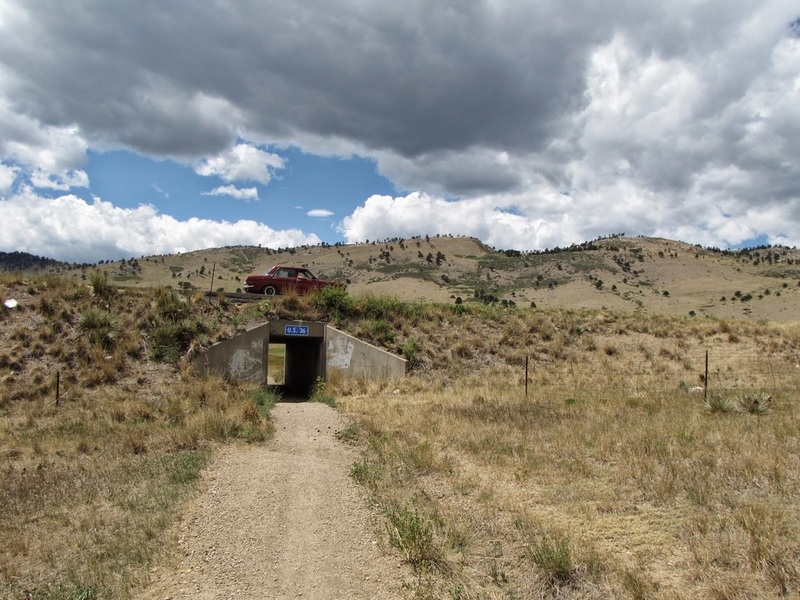 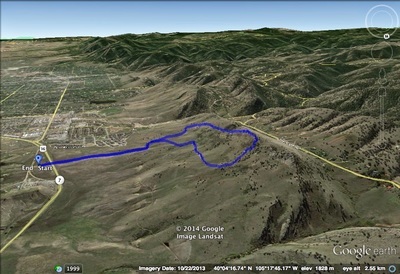 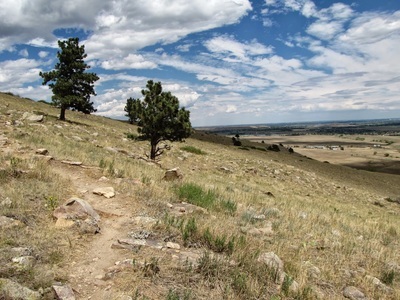 From the trailhead, cross Hwy 36 via the pedestrian underpass and start steadily climbing up a straight trail towards the foothills and the hogback Ridge. At the first trail junction, turn right onto the Hogback Ridge Trail. 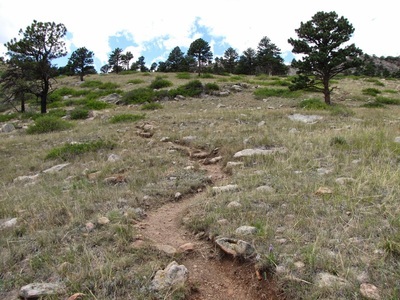 You can take the trail either clockwise or counterclockwise. 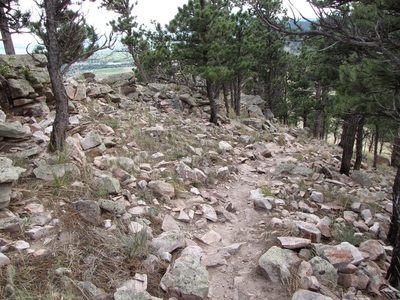 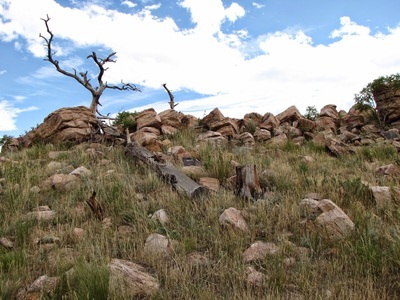 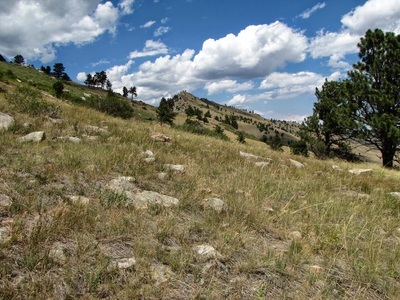 Either way, you’ll climb up to the top of the Hogback and travel along the ridge, just below the crest. 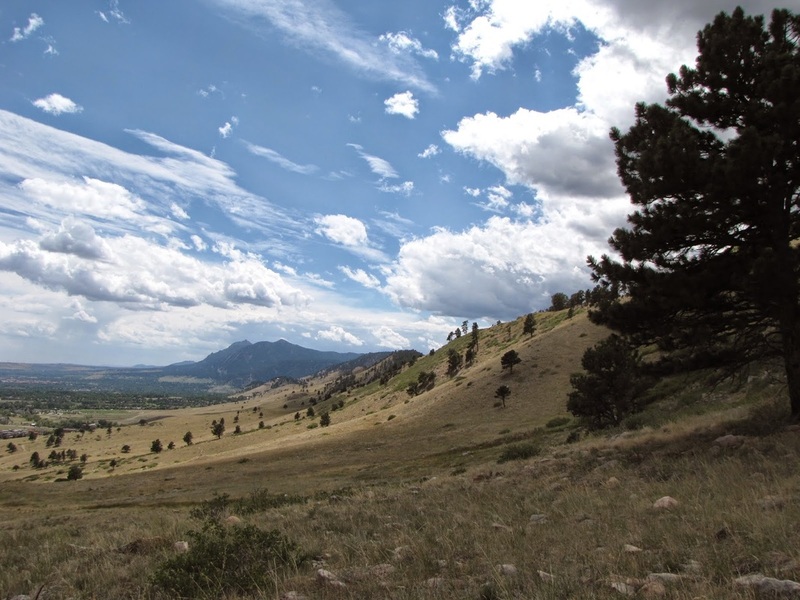 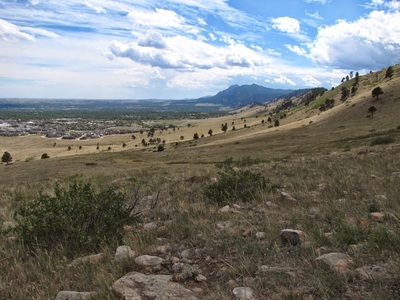 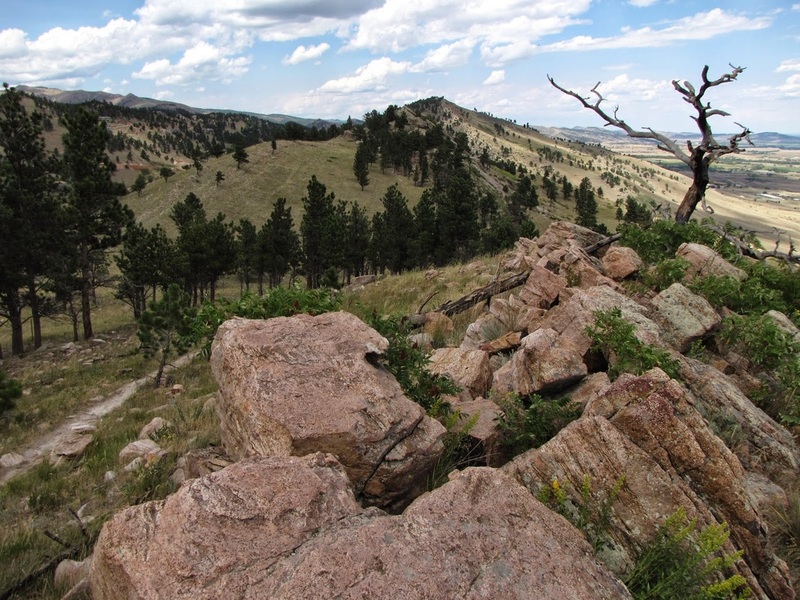 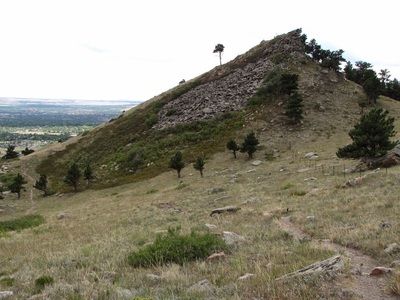 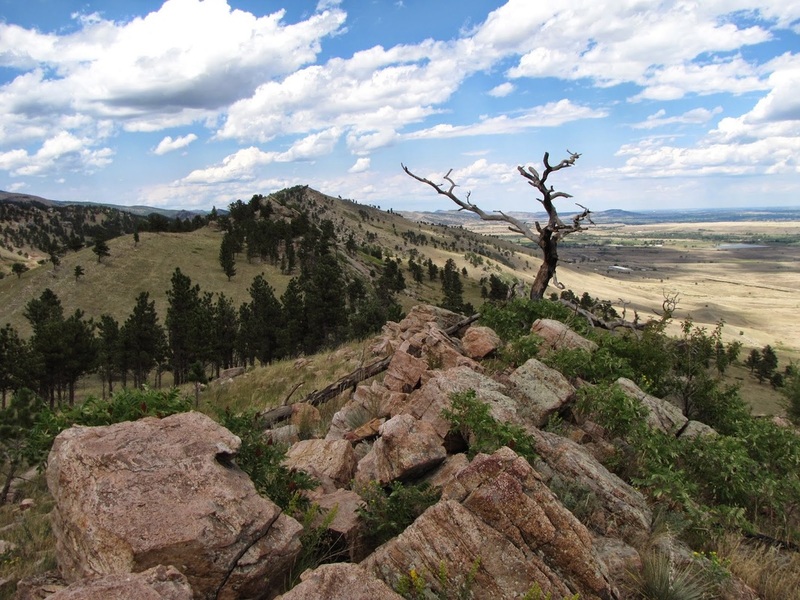 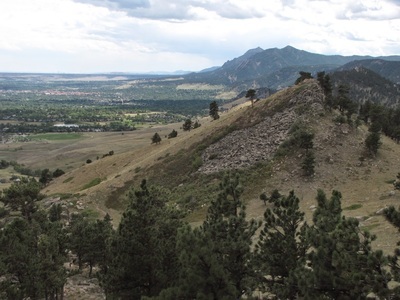 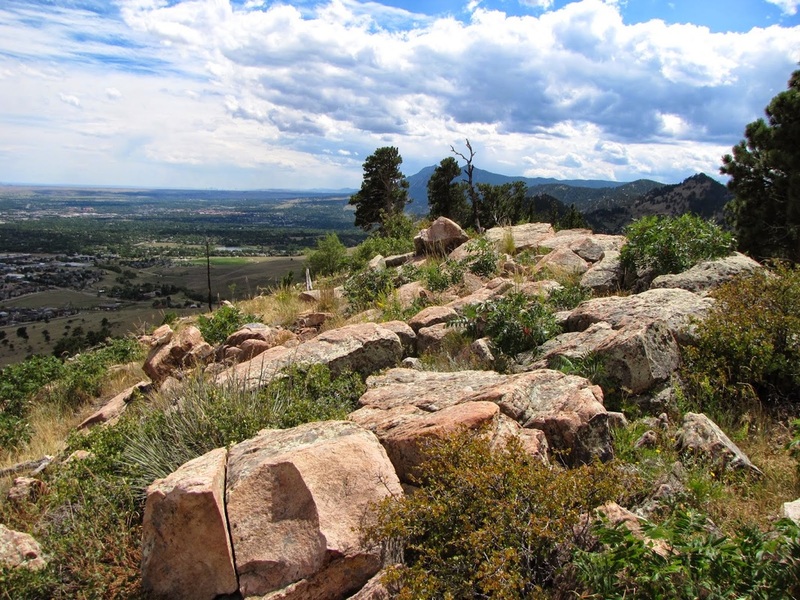 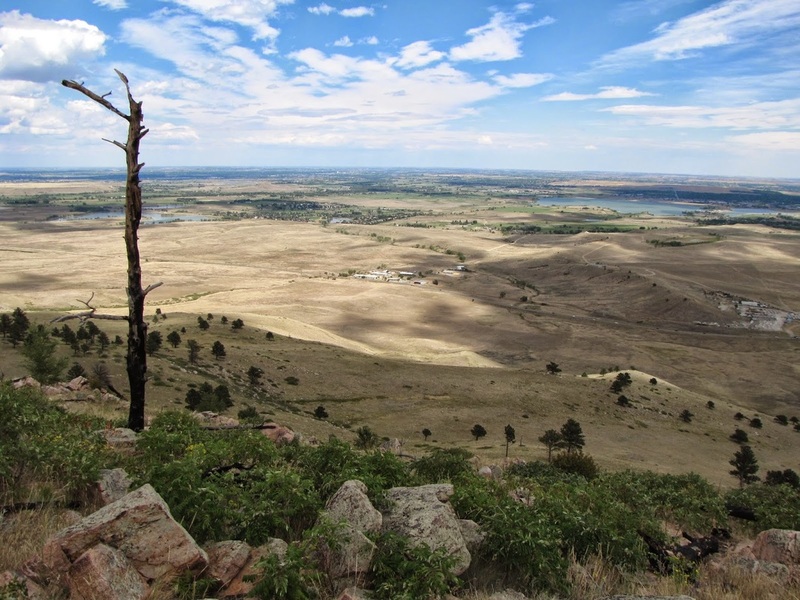 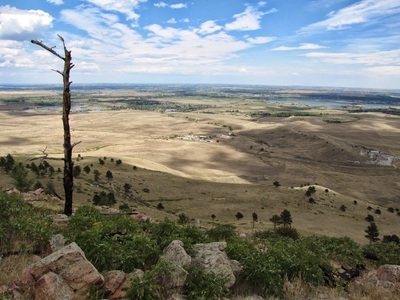 There are plenty of places to climb to the top for terrific views back towards Boulder and east to Boulder Reservoir. 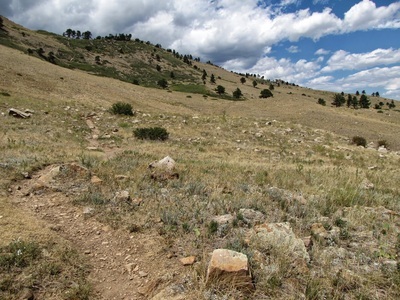 After you cross the ridge, the trail descends back to the Foothills Trail. 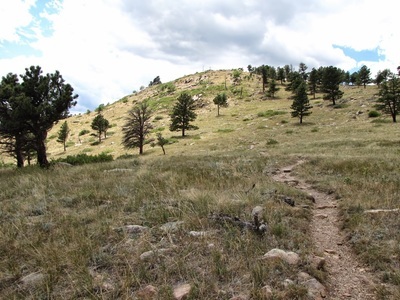 The Hogback Ridge Trail is a wonderful, quick, and moderate hike with great views and some fun scrambling at the top of the ridge. 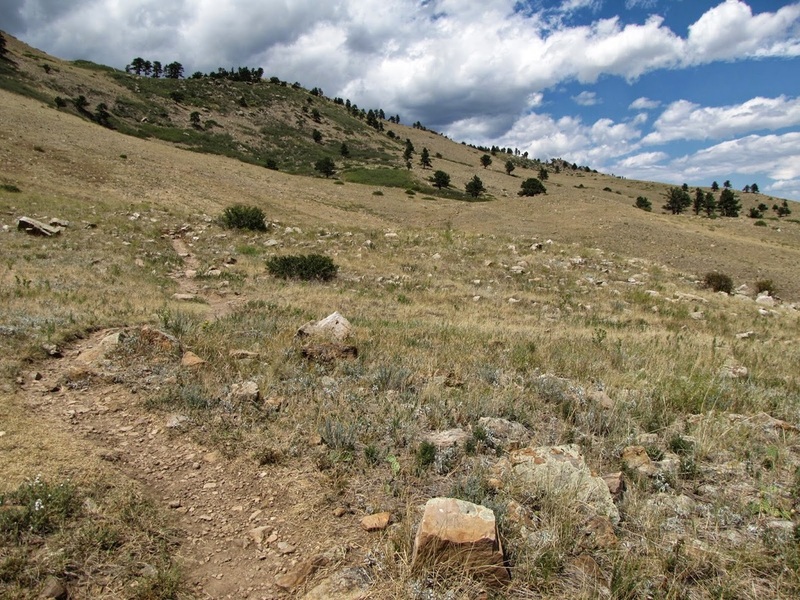 Be sure to hit up Upslope Brewery just minutes from the trailhead for some epic post hike refreshment.